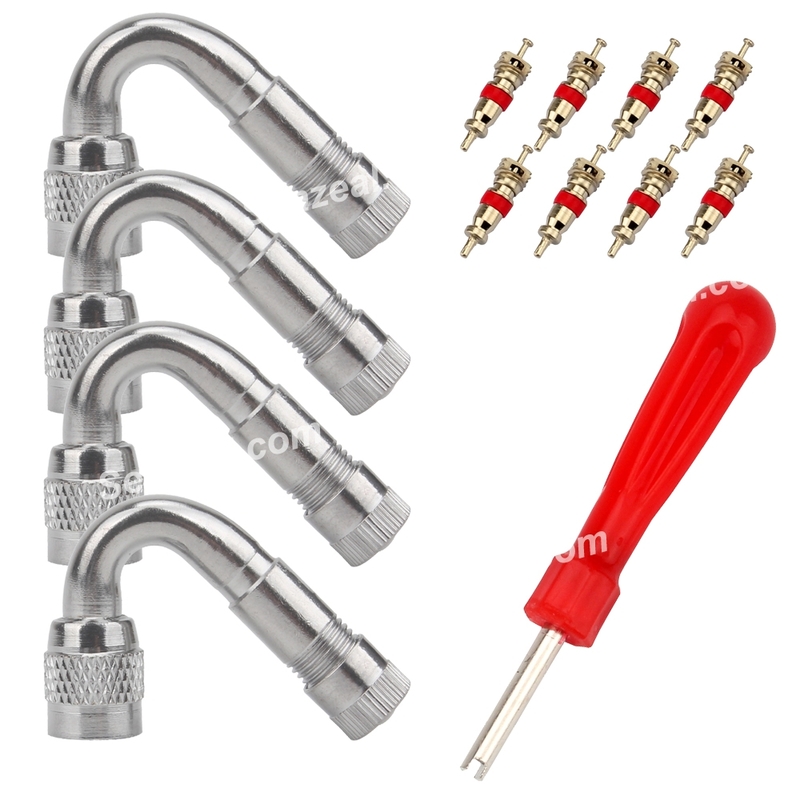 Brass with chrome plating for valve adapter, steel shaft with plastic handle valve removal tool, steel cores. 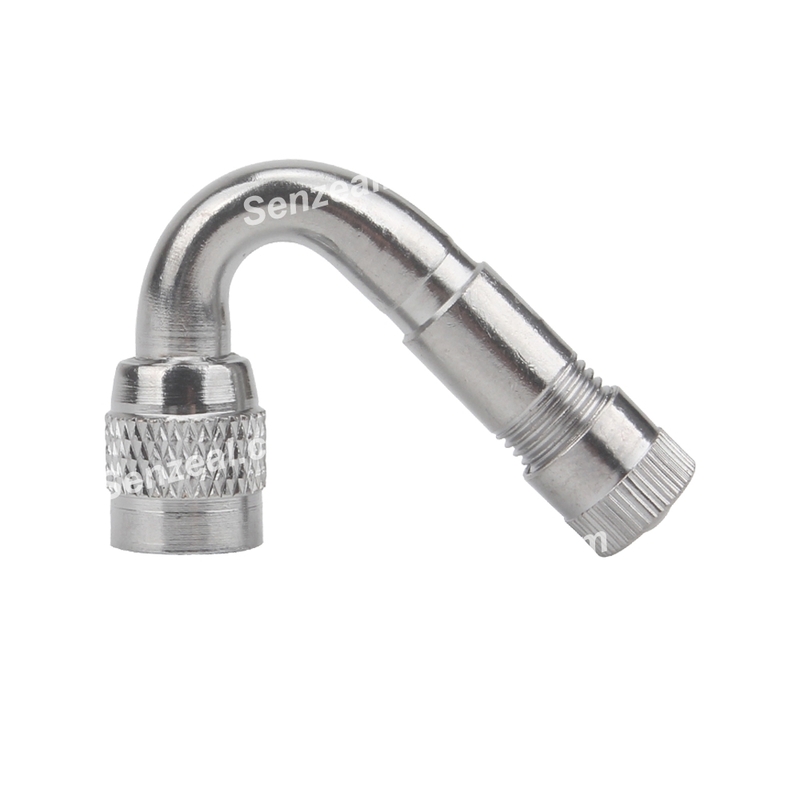 Can easy access for the pump, valve inflator and airline. 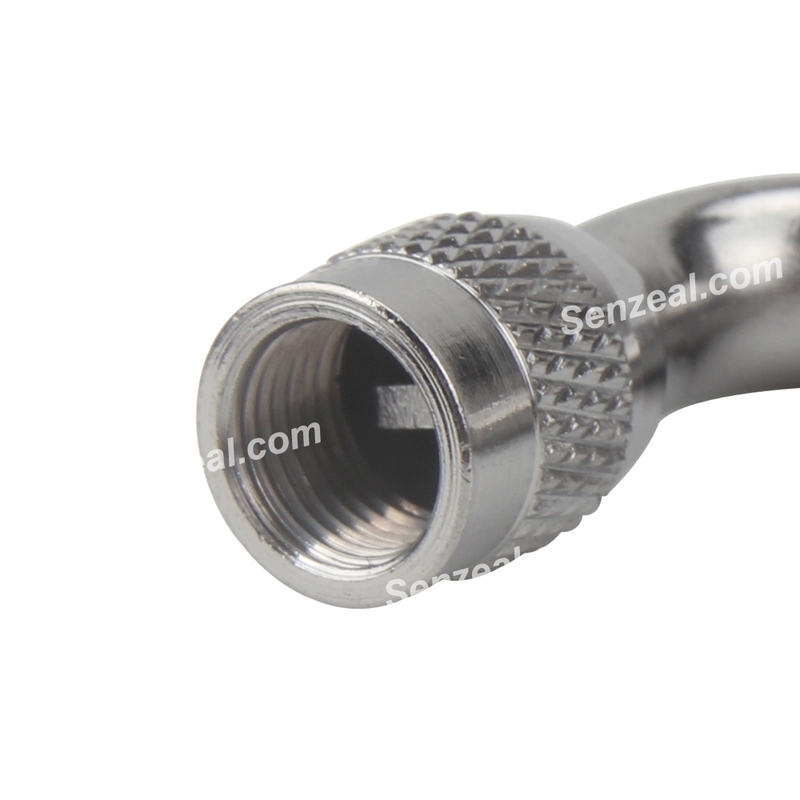 Suitable for the Car which the tyre valve be hard to connect with airline or inflator. 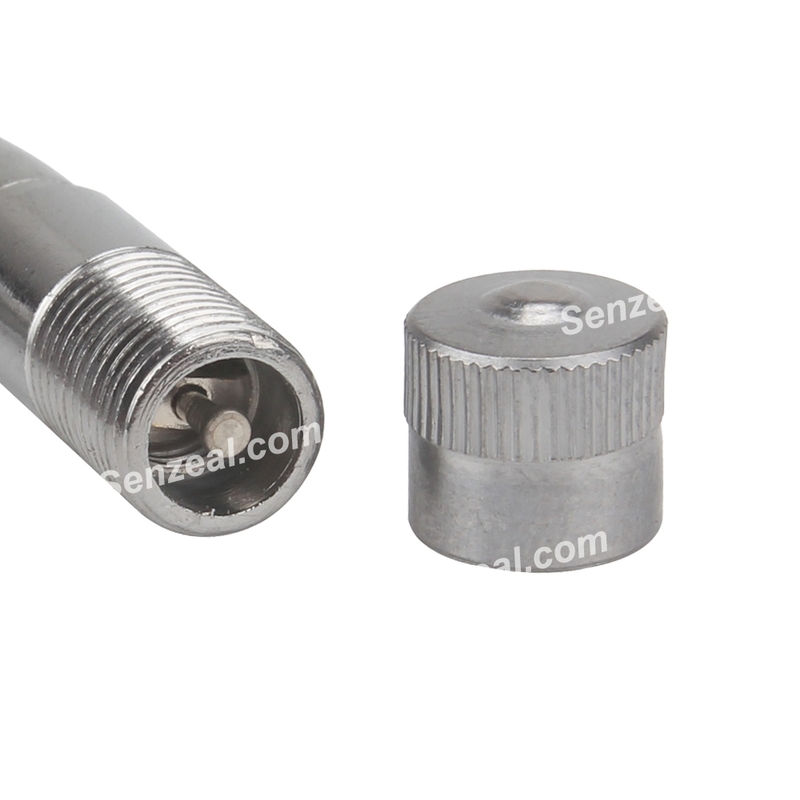 -Made of metal shaft will be not going to crack and let you down. 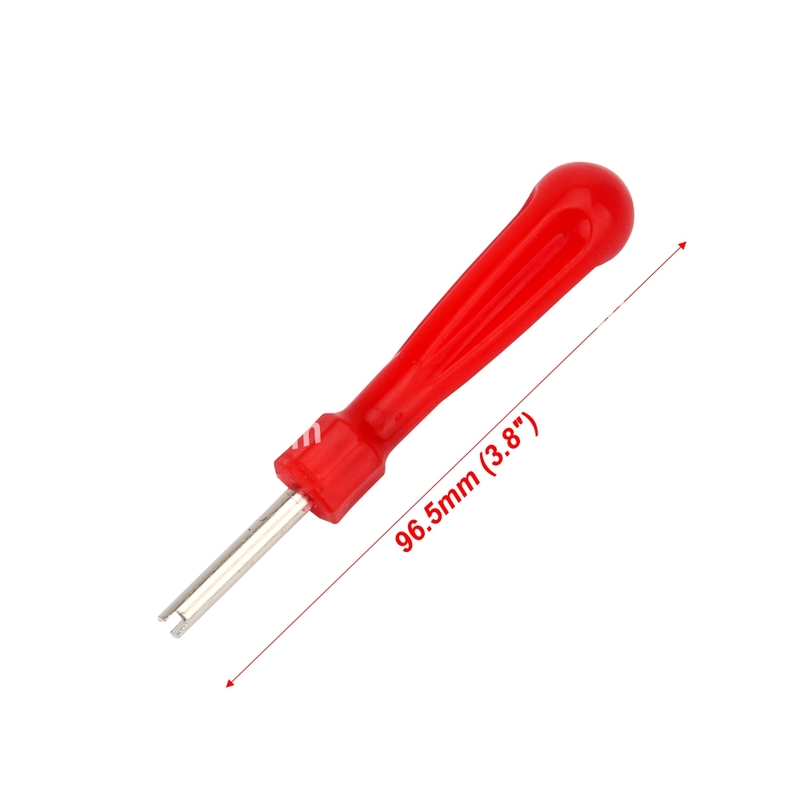 -Plastic handle is easy for grip. 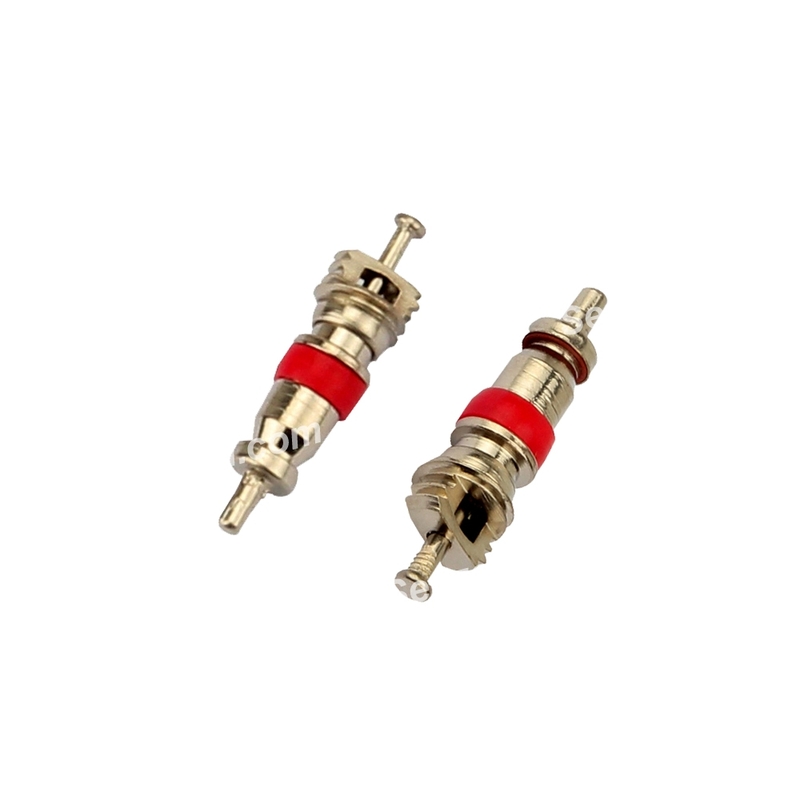 -Come with 8pcs valve cores for replacing.